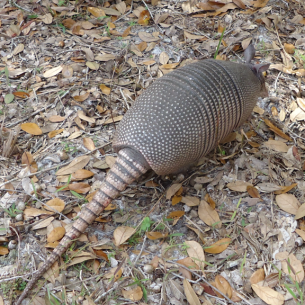 armadillos in Dania Beach, FL. 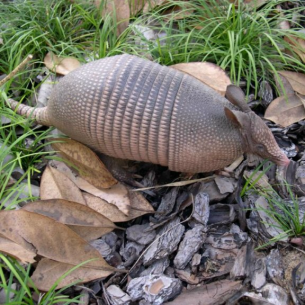 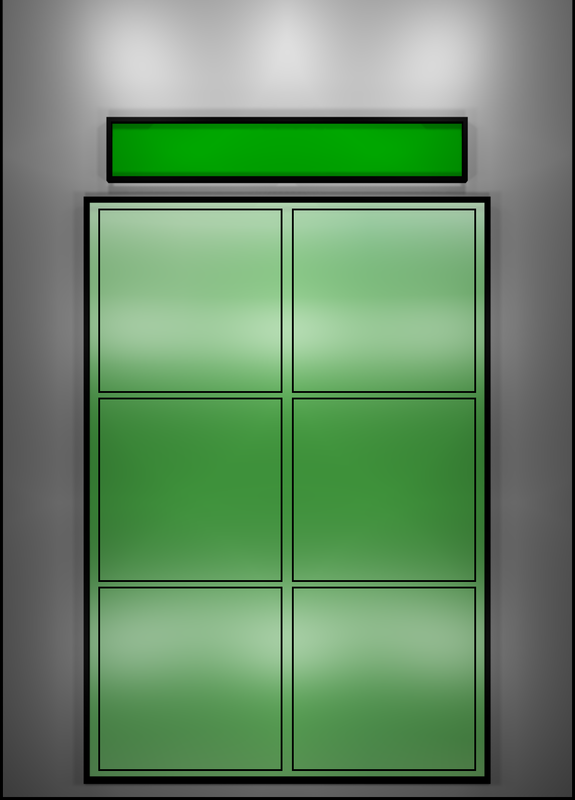 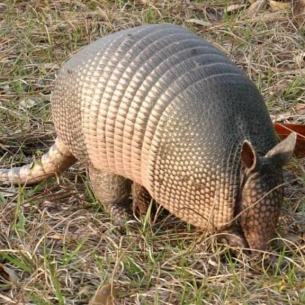 If an armadillo dug a burrow or hole under the home, call our expert Dania Beach, FL armadillo trappers. 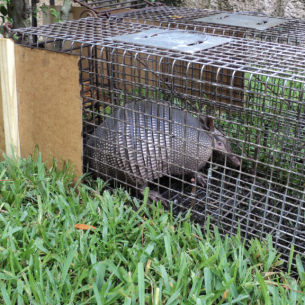 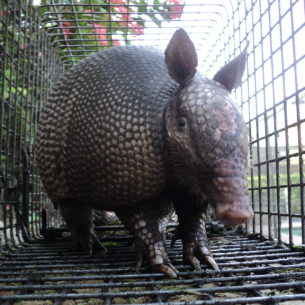 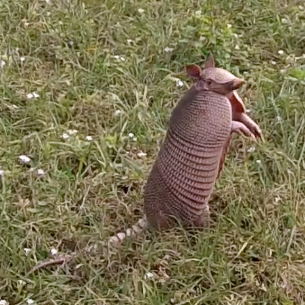 about nuisance armadillos in Dania Beach, FL.